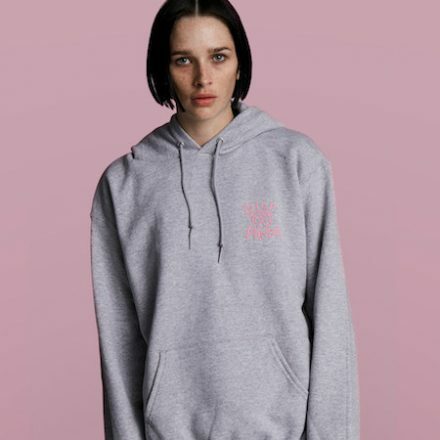 NiCOPANDA launches exclusive capsule collection teamed up with Campion. 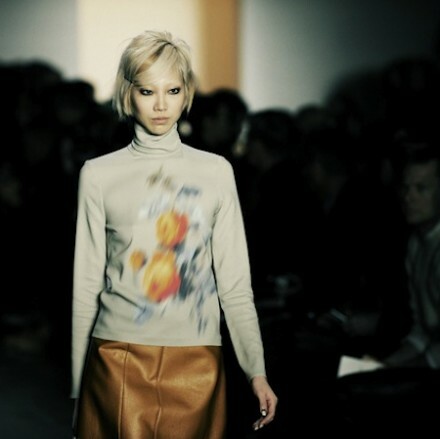 Peter Som introduced his new collection using many digital prints at Milk Studio. 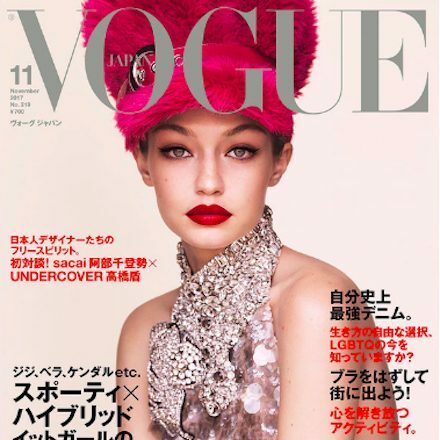 Gigi Hadid in Miu Miu styled by Patrick Mackie, was captured by Luigi & Iango. 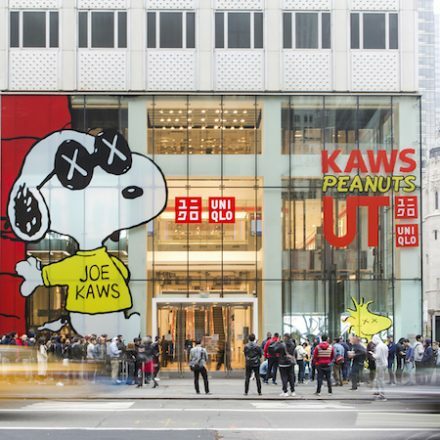 KAWS x PEANUTS Collection launches today.